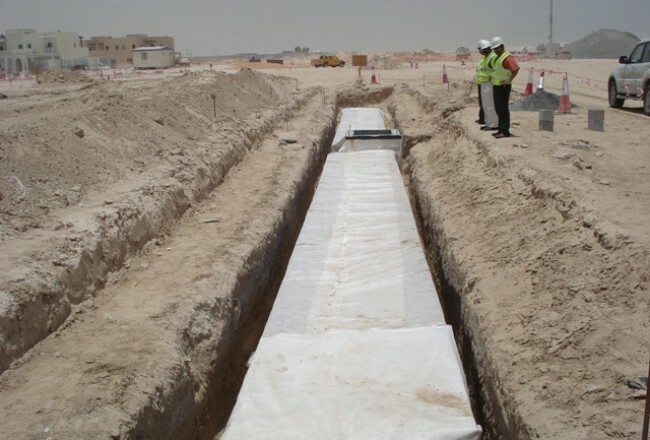 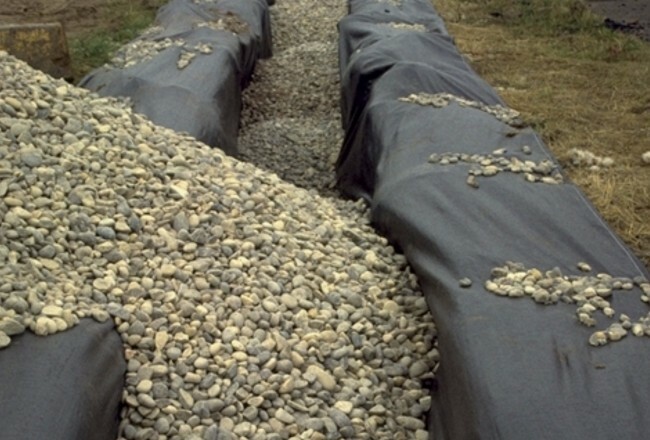 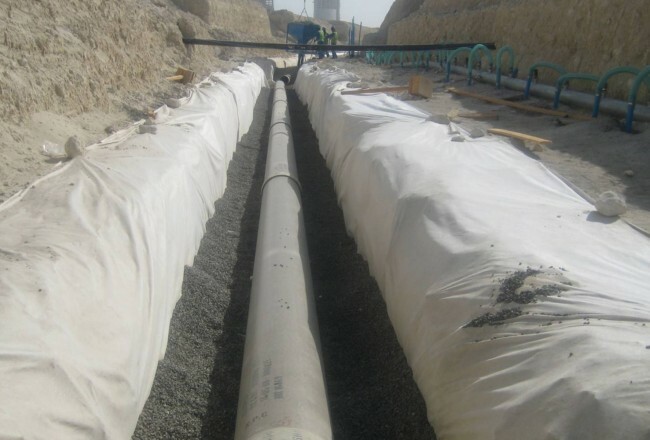 Designed to provide rapid filtration in a variety of drainage applications, Lotrak® geotextiles allow water to pass into a filter drain without the carriage of fine soil particles. 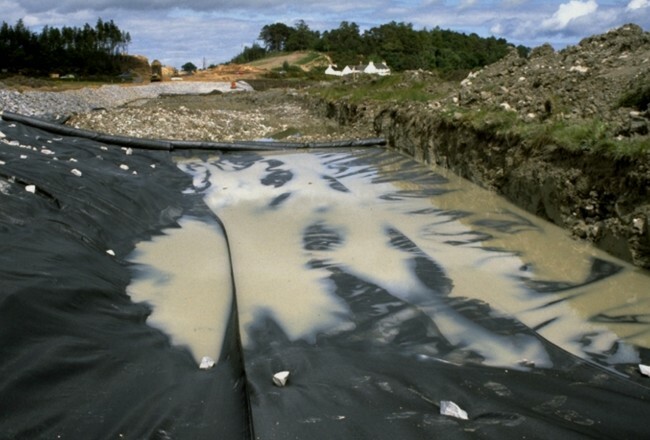 The opening size of the geotextile is small enough to control soil particle movement but large enough to avoid clogging. 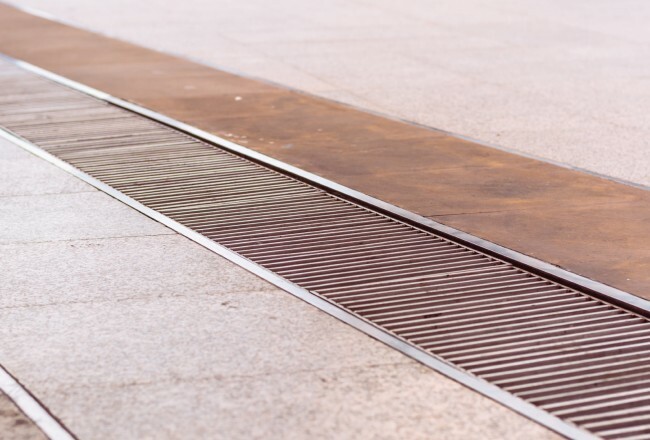 As a result, water flow is maintained by the creation of a bridging zone to promote natural soil filtration which also helps to minimise flood risks.